Meet RA Sofa Clean, the company with more than 10 years of rich experience in the field of luxury, commercial and domestic upholstery and sofa cleaning and with more than 10 thousands of new happy clients per year. We are happy to note that most of our clients come to us upon recommendations by other satisfied customers. Every feedback left about our work is important and moves us forwards. 96% of the feedback we receive is good. It is, of course, thanks to the expert teams of diligent and talented upholstery and sofa cleaners Hornchurch RM11 that work for us. They are all insured, well-trained, gifted and educated in what they do. 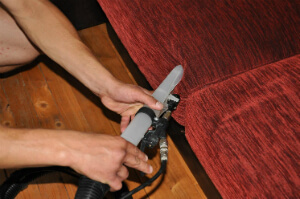 Whatever your upholstery and sofa kind is and no matter how dirty it is, we will accept it. We can eliminate any type of stain: including coffee, grass, urine wine, blood, ink, and etc. 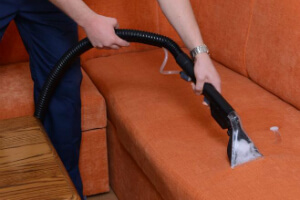 We have experience in cleaning armchairs, divans, sofas, chairs, antique and decorative divans. We can also offer you smart solutions for leather upholstery depending on a modern leather foam cleaning technology. If you are suede upholstery owner, we can give you excellent deals on a budget with zero harmful affect on the delicate material. Don’t waste more time, but make a reservation for our top-notched upholstery and sofa cleaning services in Hornchurch RM11 immediately! Get a free quotation now! Just give us a call on this phone number 020 3746 5234!